Winding up at the end of April 2015 another glorious week in Burgundy with so many brilliant wines. Every visit I marvel at how this small wine region continues to produce in my opinion the world’s best chardonnay and best pinot noir. However they do not just sit on their laurels but are ever striving for more small quality improvements. Rather than just advising you the consumer to enjoy their whites and reds younger as the rest of the wine making universe often recommends they are looking for better winemaking methods so you can experience the complex joys of an aged white or red Burgundy. 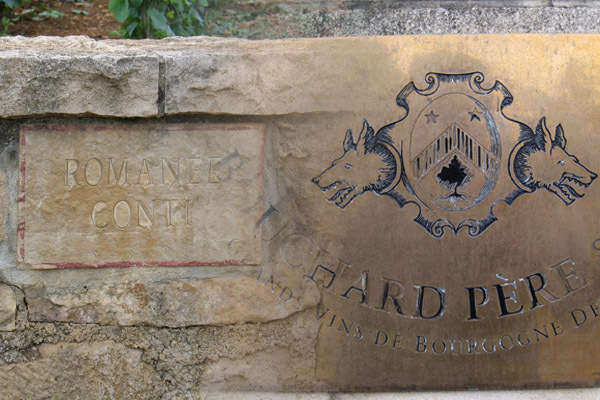 At Bouchard Pere for instance they are picking earlier for optimum freshness and even though harvesting 130 acres take great individual care while still increasing the total number of their vinification vats of red and white to 280. What I really appreciate is new cellar master Frederic Weber no longer exposing the white wine to oxygene by open cask battonage stirring of the lees but only rolling the barrels to preserve the wines CO2 and fresh character. They use nitrogen at bottling plus special long Diam corks (www.diam-closures.com) to help your confidence in cellaring that special bottle now lessening the risks of premox (premature oxidation). 2013 chardonnay skins were thin so limited pressing time and all whites completed last 3-4 months of aging on fine lees in stainless steel to retain further freshness. At Domaine de la Romanee-Conti Aubert’s nephew Bertrand de Villaine showed off impressive barrel samples of their 2014. Interesting to note that the lowest yields of recent La Tache vintages have been 2008 (14.30hl/ha for 11,560 bottles) and 2003 (14.95-10,147) with highest 1996 (35.10-28,373). Again successful innovations secretly experimenting with different size & shape barrels including “cigar” and with 2012 release all corks are reduced from 54mm to 52mm topped by a special 2mm of softer beeswax for security and to slow the aging process. 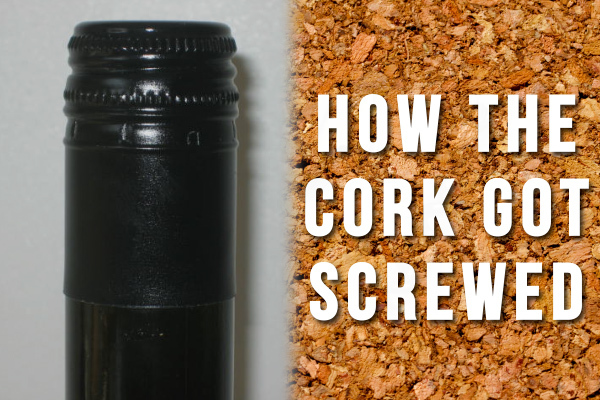 Now regular bottles will age like magnums and maybe attract bees to your wine cellar! Another day at a dinner where Society of Bacchus America honoured Aubert de Villaine (married in 1971 to wife Pamela from Pasadena) with a much deserved Lifetime Achievement Award 3 sublime magnums of 1971 Romanee Conti were served from their cellars. Wonderful to know such rare wines are authentic and so truly outstanding with their unique balanced intense silky Oriental spices. Aubert and I enjoyed a nostalgic moment recorded in my IWFS Monograph An Appreciation of the Age of Wine of a tasting of that same 71 Romanee Conti in their cellars back in November 1977 with their legendary cellarmaster Andre Noblet who remarked then on the special exotic spices and recommended holding off opening till 2000. Still no rush even in 2015 as it appears to only be getting better and better with more age. With so many young wines almost routinely getting 100 points it is memorable when one arrives that clearly undoubtedly merits that ultimate score. 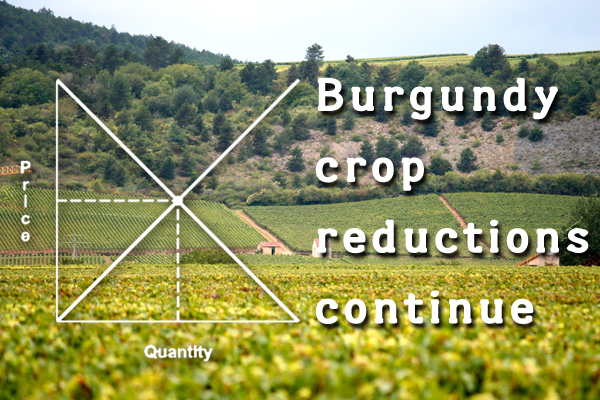 Congrats on what everyone in Burgundy is working so hard to do to make their wines even better! 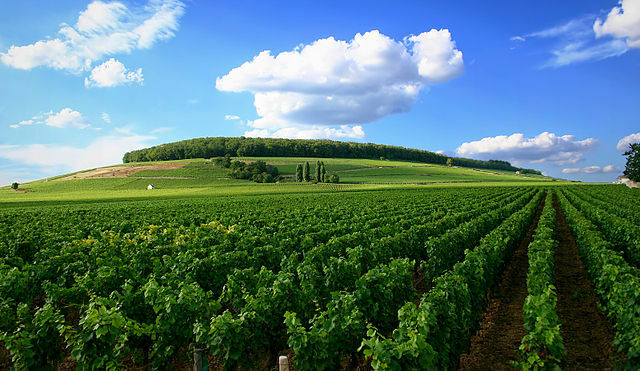 Do you enjoy wines from Burgundy? What makes this particular bottle so valuable–and so memorable? For the answer, you need to travel back in time to one of the darkest periods of the Second World War. After the fall of France, Bordeaux, with its close proximity to the Atlantic Ocean was of enormous value to Berlin, who wanted to avoid sending its submarines through the North Sea. And by 1943, the Kriegsmarine had built a massive U-boat base near the town, giving the German Navy direct access to Allied shipping routes. Of course, in addition to its geo-strategic importance, the region of Bordeaux, and its world-famous vineyards also became a prime target for exploitation—especially if a Rothschild owned them. As the Wehrmacht began occupying the French coast, the Jewish-owned Château Mouton Rothschild would feel the effects of Nazi barbarism perhaps more than any other estate. Converting Mouton into a communications command center, nearly 4,000 pieces of art were stolen from the property while German soldiers regularly used family portraits on the walls for target practice, leaving the home riddled with bullet holes by the time of its liberation. With its owner, Baron Philippe de Rothschild living in exile, the day-to-day operations of running the château were placed under the command of what the French scornfully called Weinführers—men whose job it was to purchase and ship the best wines back to Germany; there, they would be sold on the international market at a huge profit to help fund Hitler’s war machine. 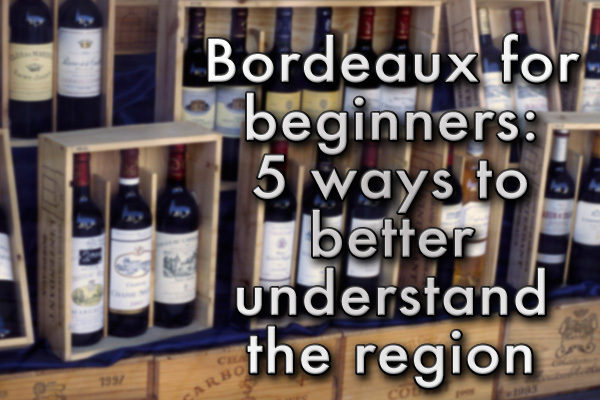 Assessing the entire French wine industry for bottles that could bring in a large infusion of hard currency, a key area of interest became Bordeaux, which included Mouton, a notable second growth. Fortunately for the Bordelais, their Weinführer stood in stark contrast to the actions of many soldiers in the region. Heinz Bömers, although employed by the Third Reich, had been a wine importer long before the war and on good terms with many vintners in Bordeaux. “Let us try to continue our business as normally as possible,” he would tell the community at large. And to prove he had their interests at heart, Bömers would do his best to save the most valuable vintages from Nazi pillaging. 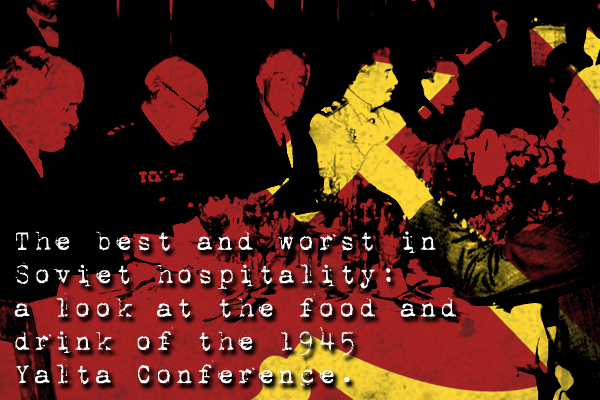 One memorable story told in Don and Petie Kladstrup’s book Wine & War involves Château Mouton Rothschild and Hermann Göring. Despite its Jewish ownership, the Field Marshal absolutely loved the wines from Mouton, demanding that numerous cases be shipped to his Carinhall estate. Bömers however despised Göring, instructing French winemakers to fill them with vin ordinare instead. All these efforts during this difficult time would not go unnoticed by Baron Philippe de Rothschild, who agreed to let the ex-Weinführer represent Mouton in Germany after the war. 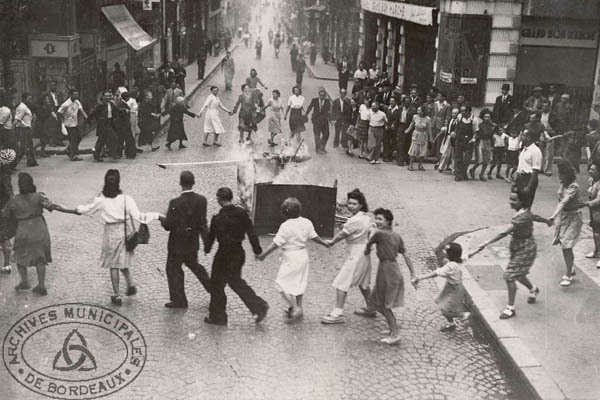 The liberation of Bordeaux, August 28, 1944. Musée d’Aquitaine. With the liberation of Bordeaux in August of 1944, Rothschild came back to his beloved château, vowing to rebuild the empire he helped to create. Despite living in a state of chaos where wires were cut and telegraph poles were down throughout Pauillac, Mouton’s 1945 harvest proved to be something extraordinary, leading to a vintage that became the envy of all his first-growth competitors. After an unusual frost in early May, the dry and humid summer that year would lead to some very ripe grapes and an alcohol content approaching 15%. Describing the situation, Decanter magazine wrote, “The vineyard had not been renovated for some years, although this was probably an advantage, since it increased the proportion of old vines in the 1945. The wine would have been fermented in large wooden vats, but there would have been few, if any, new oak barrels in the cellar.” Over time, all these factors would lead to “power and spiciness [that] surge out of the glass like a sudden eruption of Mount Etna: cinnamon, eucalyptus, ginger… impossible to describe but inimitable, incomparable,” according to Michael Broadbent. 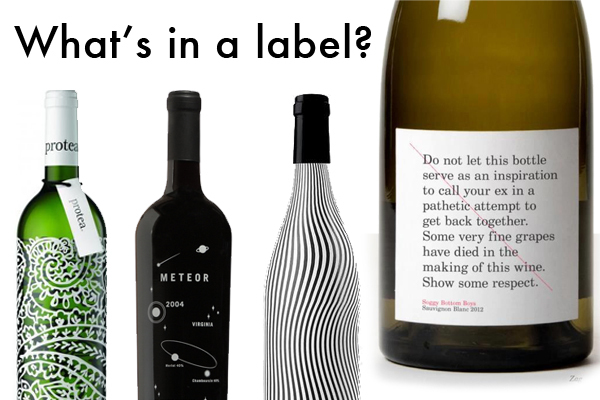 For many collectors, the bottle’s iconic label turned out to be just as important as what was inside the bottle. Since taking over the estate, Rothschild proved to be a gifted marketer, introducing a number of firsts in the industry. Unlike other wineries that shipped their product in bulk to merchants who then stored it, Mouton would be the first in Bordeaux to do what was called château bottling. This allowed him to distinguish his product from the plethora of lower quality wines, thus increasing the value of the brand. For the first vintage under this new system, Rothschild would commission artist Jean Carlu to design the label that included his now famous signature—something very unique at the time. But for Mouton’s first bottles of the post-war world, a powerful reminder of what Europe had just endured was urgently needed. 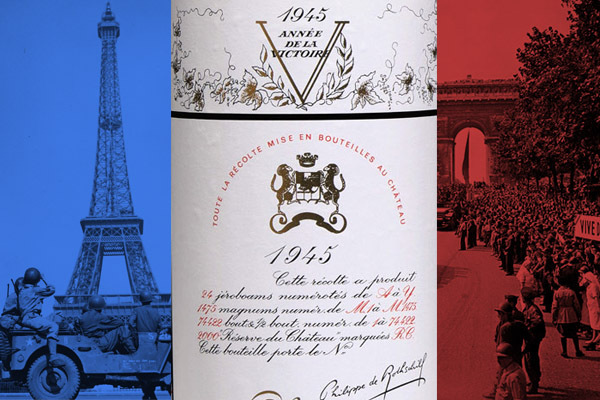 In addition to Winston Churchill’s famous V for Victory, French illustrator Philippe Jullian would add the inscription “Année de la Victoire” to this now famous label. With people celebrating in the streets throughout western Europe, the marketing campaign proved to be just as flawless as the wine itself, making Mouton the unofficial wine of Allied triumph. It was so successful that every year since 1945, Rothschild has commissioned a different artist to design the label from Pablo Picasso to Andy Warhol, making these wines the Holy Grail for collectors. For Baron Philippe de Rothschild, victory inevitably led to vindication when in 1973 Mouton was upgraded to a first-growth. The only change ever to Bordeaux’s original 1855 Classification, this decision also changed the chateau’s motto to Premier je suis, Second je fus, Mouton ne change. (“First, I am. Second, I used to be. Mouton does not change.”) In less than a thirty-year time span, Mouton had rose to the top by capturing the attention of oenophiles across the world. Coates, Clive. Grands Vins: The Finest Châteaux of Bordeaux and Their Wines. Berkeley: University of California Press, 1995. Davis, Charlotte Williamson. 101 Things to Buy Before You Die. London: New Holland Publishers, 2007. Kladstrup, Don and Petie. 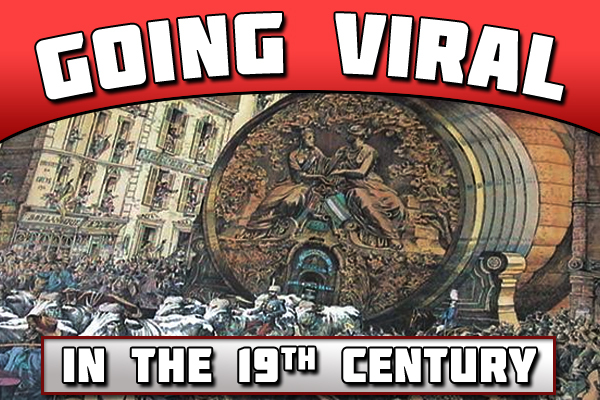 Wine & War: The French, the Nazis & the battle for France’s greatest treasure. New York: Broadway Books, 2002. Rothschild, Hannah. The Baroness: The Search for Nica, the Rebellious Rothschild. New York: Random House, 2012. Siler, Julia Flynn. 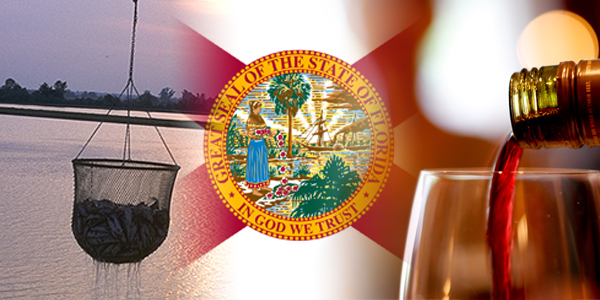 The House of Mondavi: The Rise and Fall of an American Wine Dynasty. New York: Gotham Books, 2007. Have you ever tasted Château Mouton Rotschild? Question: I have quite a few high cocoa content dark chocolate bars I have collected but not sure if I am storing them properly. Thinking about the frig. 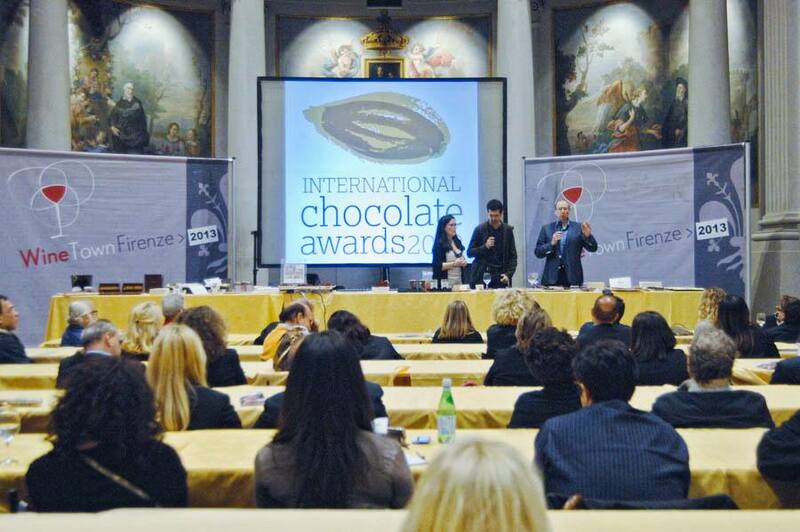 Know you love chocolate Sid and are on the Grand Jury for The International Chocolate Awards so wondering what you do. Please help me. Answer: Tricky because you want to be sure to avoid air and light so keep them in their packaging. I used to store chocolate bars with my wines but found it was a bit too cold and more importantly a bit too humid. Don’t recommend the frig for the same reasons. 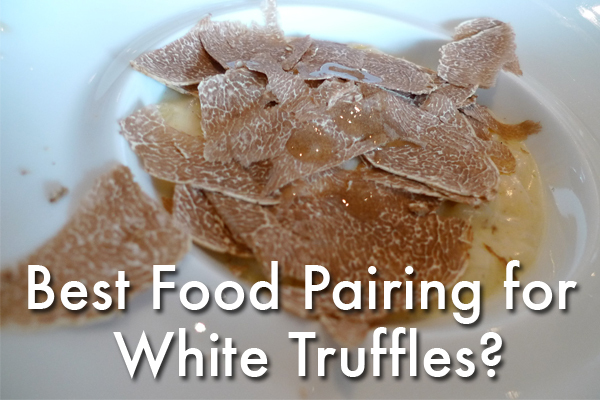 Also try to avoid temperature variations which increases the risk of bloom. Recently I visited the amazing bean to bar factory of Alain Ducasse in Paris and they recommend a constant 17 degrees celsius. I use a dark cupboard drawer that usually maintains a temperature close to that magic number. Do you store your chocolate? BAKERIES: Still an amazing range of quailty breads. Multiple handy locations of Eric Kayser www.maison-kayser.com for dependable baguettes and quiches. My favourite boulangerie dating from 1889 the current Christophe Vasseur team at Du Pain et des Idees in the 10th for their 7 hour preparation baguette and nutty thick crusted pain des amis. GALERIES LAFAYETTE: New impressive expanded Food Halls moved across the street on Haussmann rivalling Harrods with even an amazing extensive tea department awaiting the Chinese tourists. ATELIER VIVANDA: bistro in 16th across from same owner Akrame 2 star outstanding meats and quality value 35 euro menu. LES PAPILLES: bistro in 5th serving delicious home cooked style 35 euro menu and choose your wine selection from their retail shop plus only 7 euro corkage! ANTOINE WESTERMANN cuisine: Long time traditional Drouant in the 2nd. Big fan of his other spots including the daily changing plat de jour lunch 15.50 at Mon Vieil Ami on Ile St. Louis – blanquette de veau many vegetables with glass of good Macon Blanc 6E. However up in the 18th is La Degustation for Champagne & Deli at 93 rue Lepic and across the street at 98 the fantastic Le Coq Rico bistro specializing in birds on the rotisserie. Chicken including of course Bresse AOP but also Mesquer Pigeon and Guinea Fowl etc all given specific farm raised credit. Popular and opening in New York at 32 East 20. Wine list has new delicious 2013 Morgan old vines from Jean-Paul Thevenot 49E. Enjoy! 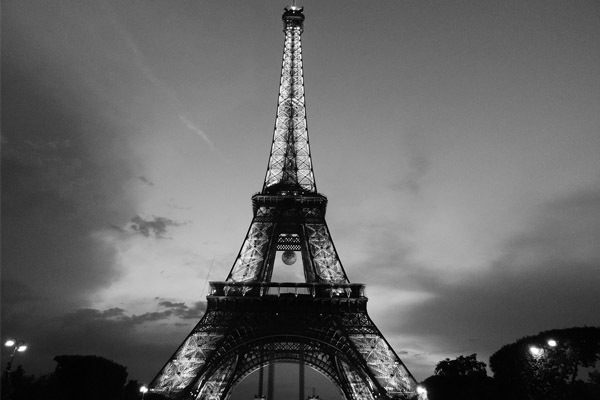 Will you be visiting Paris this year?